In childbirth, positive feedback systems tend not to conduct homeostatic regulation. When the body reaches a temperature that is too high or too low, certain responses are initiated to bring it back to normal. The body's process of homeostasis plays many roles, including helping diabetics regulate their blood glucose levels. Homeostasis is maintained through the collaboration of the various organ systems working in balance with one another. Homeostatic regulation refers to the variety of ways in which the human body maintains an internal state of balance. Initiation of homeostatic processes occurs as result of stimuli causing stress, either inside the system or externally. Even though organs consist of one particular type of tissue, they cannot sustain the body by themselves, but must work together with other tissues in order to protect the body and distribute nutrition for example. The work of homeostasis involves feedback mechanisms necessary for continuous monitoring and control of certain states including temperature and fluid balance. Stressors are the body’s ways of indicating that there is a disruption in homeostasis, generally caused by a change occurring internally or outside in the environment. Responses occur without conscious effort to trigger homeostatic regulation, actions that work to manage the problem causing the disturbance. Pollution, hot, and cold are examples of environmental stressors, while changes in electrolyte levels, breathing, and heart rhythm are internal ones. Maintenance of homeostasis is achievable through collaboration of the organ systems. As the human body encompasses billions of cells organized to form many types of tissues and organs, organ systems link several organs together to perform associated functions. 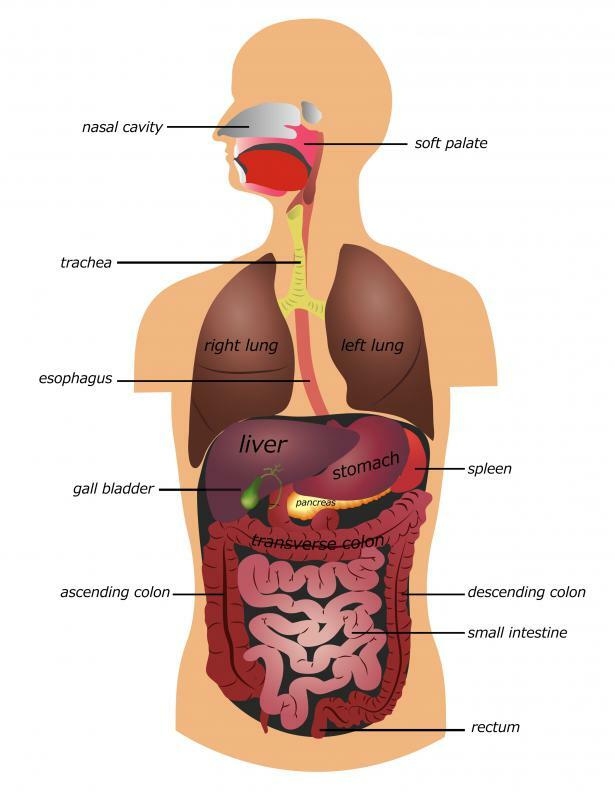 For example, the primary function of the digestive system is to break down nutrients for absorption into the bloodstream; however, this is accomplished by several structures working together such as the stomach, pancreas, and small intestine. Nutrient distribution and transport would be impossible without aid of the circulatory system, picking up where the digestive system leaves off. Negative biofeedback mechanisms maintain homeostatic regulation through responding to a fluctuation that is out of the range of normal. Such is the case with temperature control, which consists of several functions having to do with thermoregulation of the system. 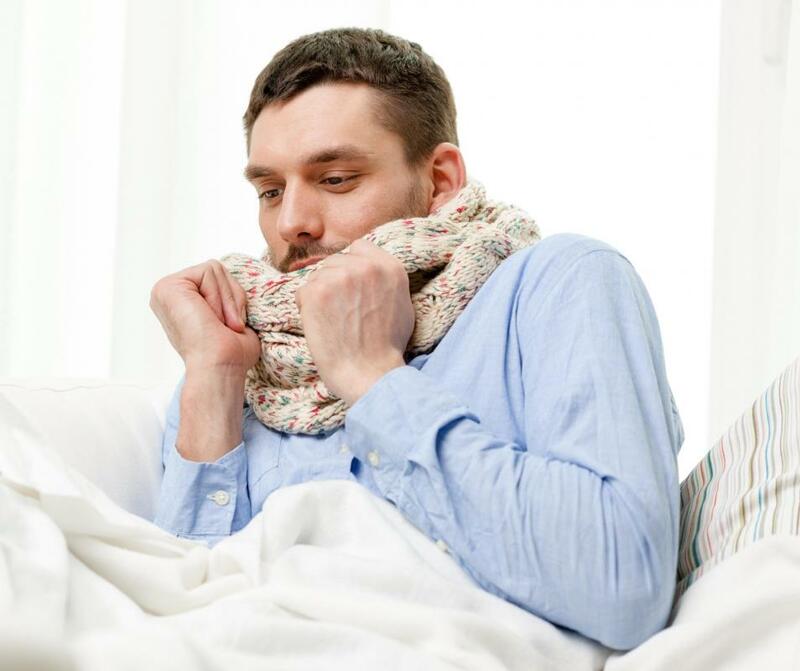 When the body reaches a temperature that is too high or low, certain responses are initiated bringing it back to normal. Other internal states such as blood glucose levels, blood pressure, and fluid content are also controlled in the same manner. Working in the opposite way, the positive biofeedback system builds momentum of the current state instead of lessening its effects. Childbirth is an example of this, as, with each uterine contraction, intensity increases and is a repeated cycle typically without cessation until the infant is born. Frequently, as with the instance of childbirth, positive feedback systems tend not to conduct homeostatic regulation, and, as a result, can sometimes cause serious problems in stability. The objective of these types of mechanisms are generally to reach some kind of goal, returning the body to its normal state of equilibrium only after it has been accomplished. What Are the Different Types of Homeostatic Responses?